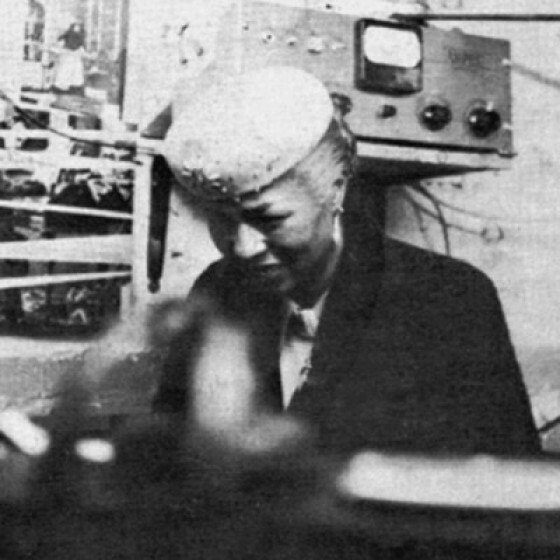 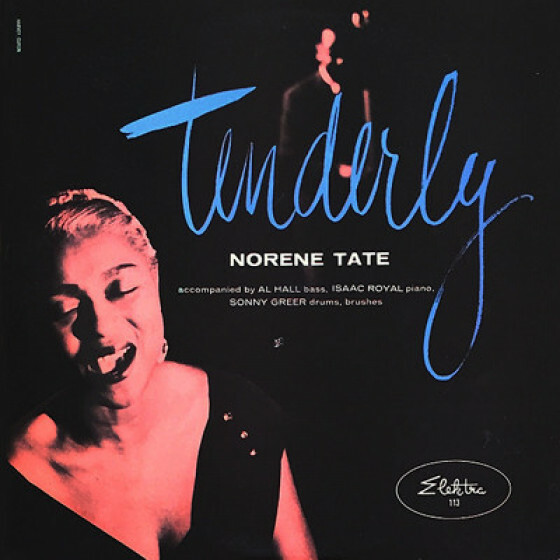 Norene Tate was a remarkable ballad singer and pianist, and is presented here in the kind of program that earned her a warm spot in the hearts of patrons of swank Manhattan niteries over the years. 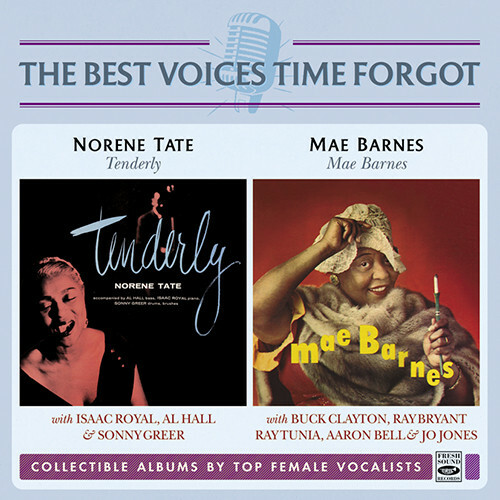 Tenderly was her theme, and she gave it a reading that became a classic interpretation. 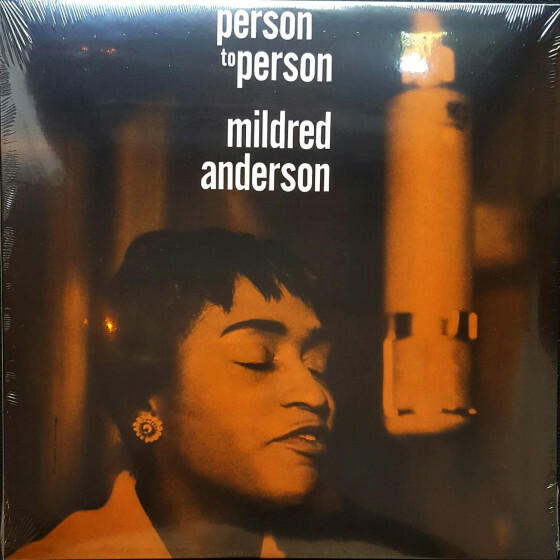 The bulk of her album is given over to torch songs, which she handles with tenderness and exemplary restraint—just listen to her beautiful renditions of such unusual songs as Conversations and Butterfly. 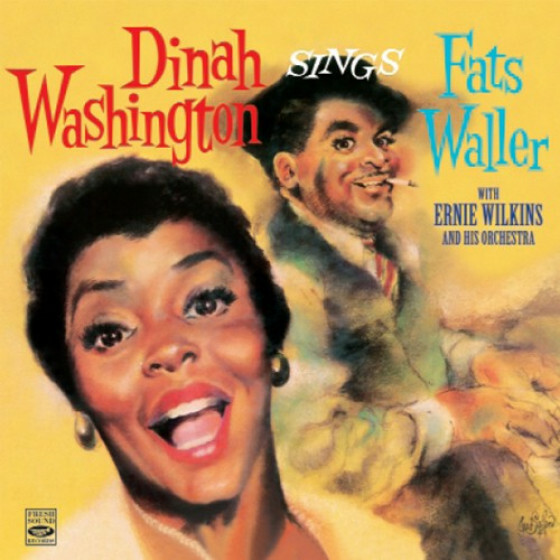 And yet, her vocal nuances, rhythmically and dynamically imaginative, are enough to swing effortlessly in the more rhythmic tunes. 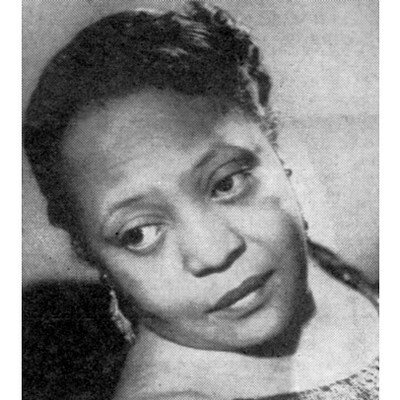 She has some first rate accompaniment by a trio led by pianist Isaac Royal. 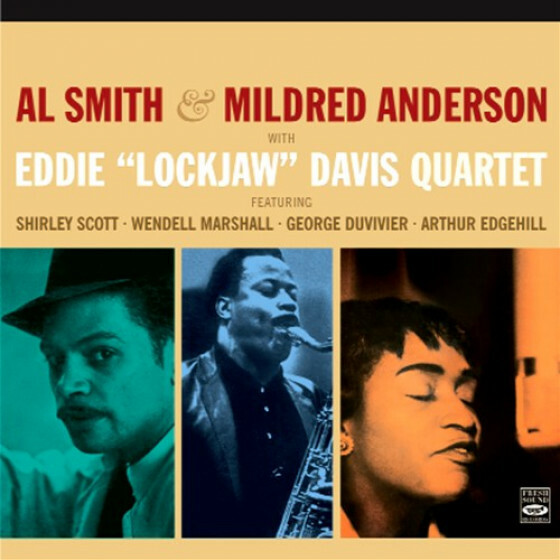 Everything in this set flows along, falling into place so simply and neatly that the effect is often almost hypnotic. 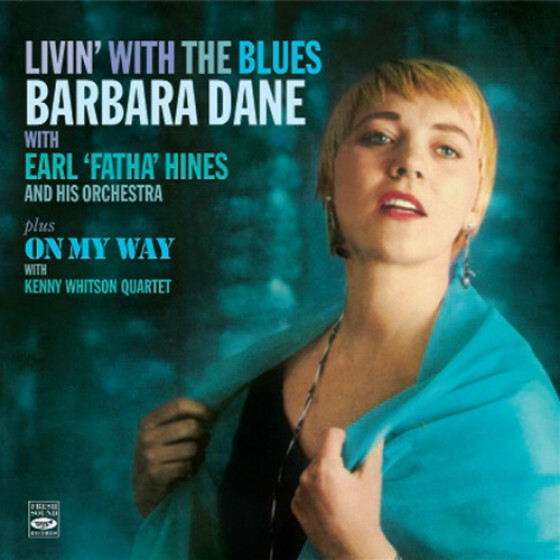 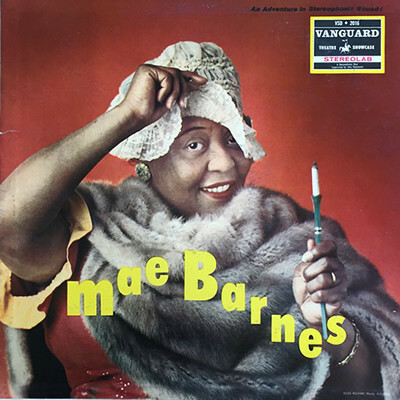 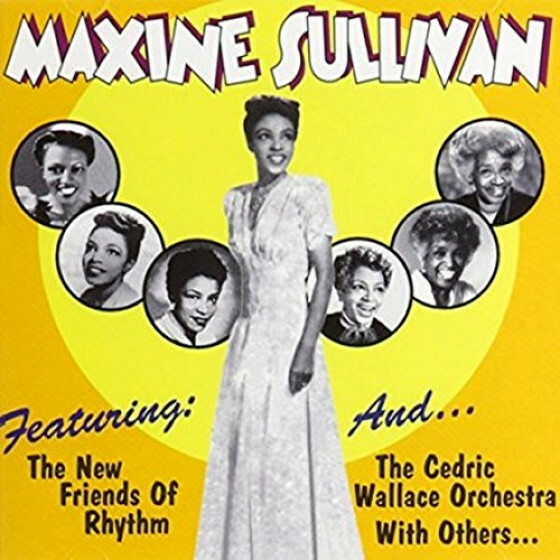 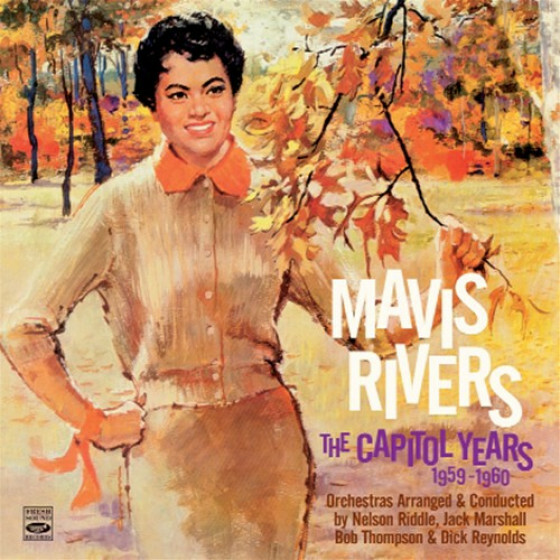 Mae Barnes was a another Broadway singer and dancer full of verve and humor, a star in the making when she recorded this album. 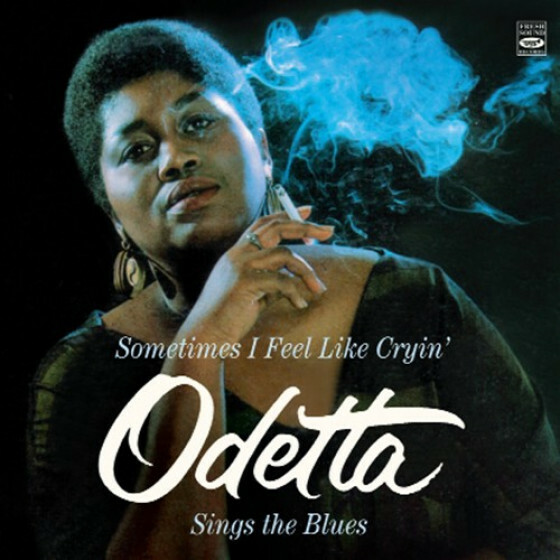 She could belt out a tune with impressive projection and phrasing—the way she digs grittily into Don’t Cry Anymore, for instance, should warm the heart of any jazz fan—and was always in full command of the lyrics. 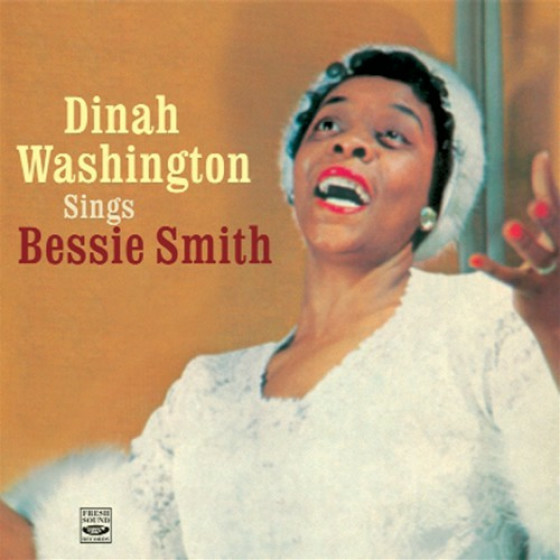 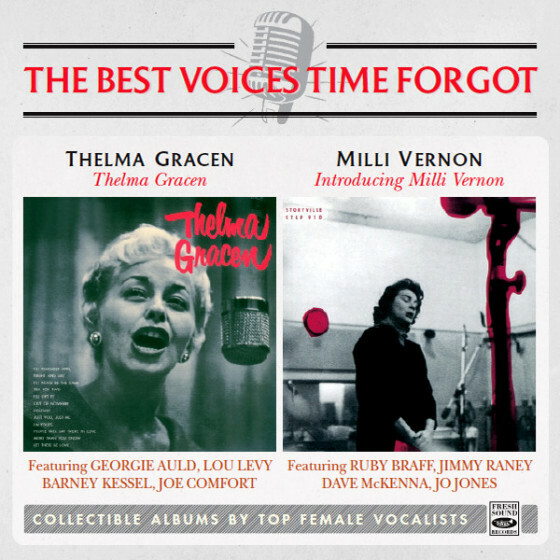 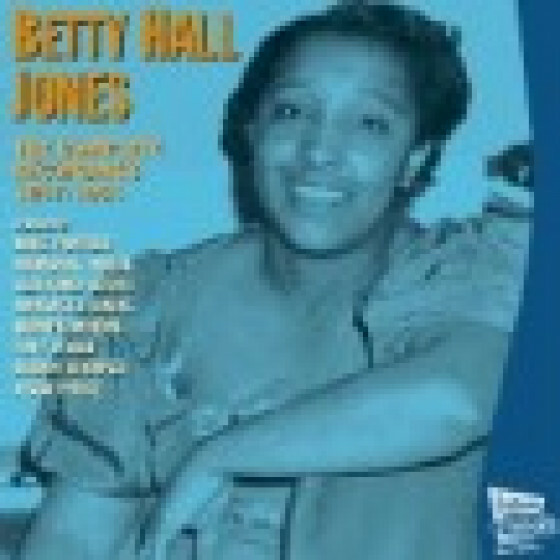 For this album she delivered both swinging standards and feelingful blues, with backing by some ace jazzmen. 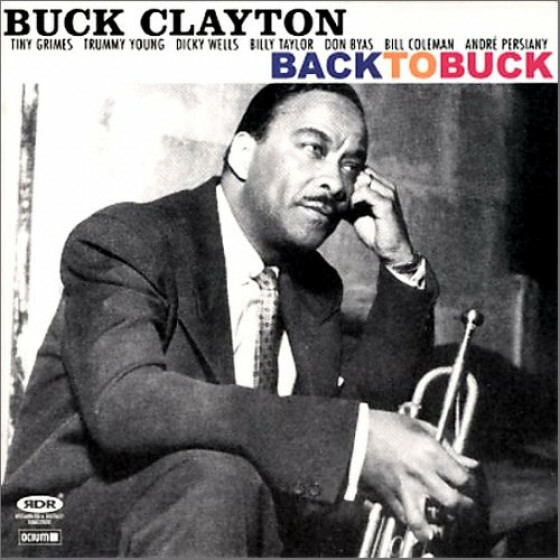 Buck Clayton’s trumpet is sensitive and swings confidently in his unique mainstream style, and the rhythm support is impeccable throughout. 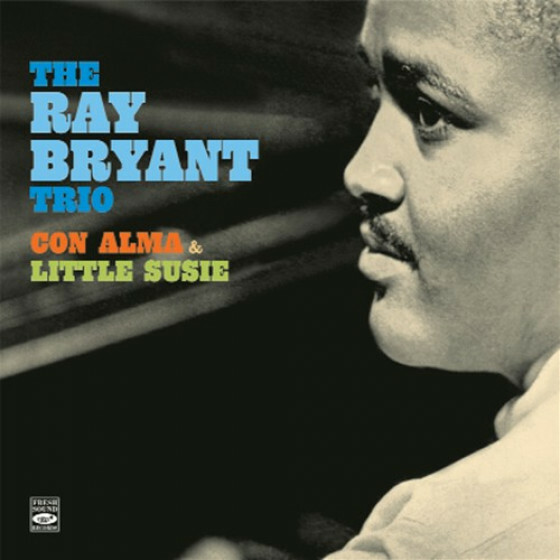 On piano, Ray Bryant is bluesy, romping on every tune, while Ray Tunia—Mae’s regular accompanist—displays a swinging, tasteful touch. 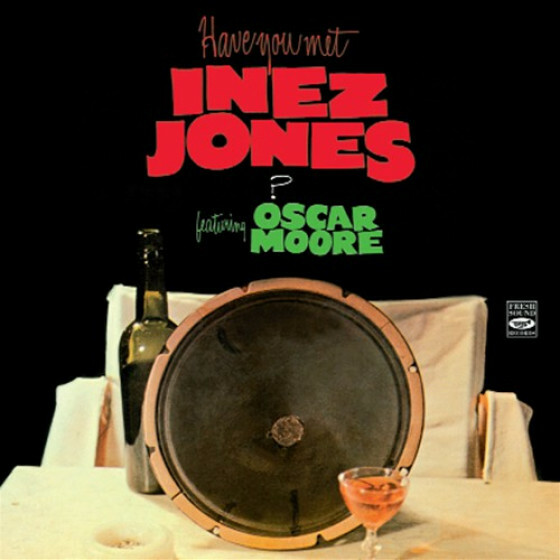 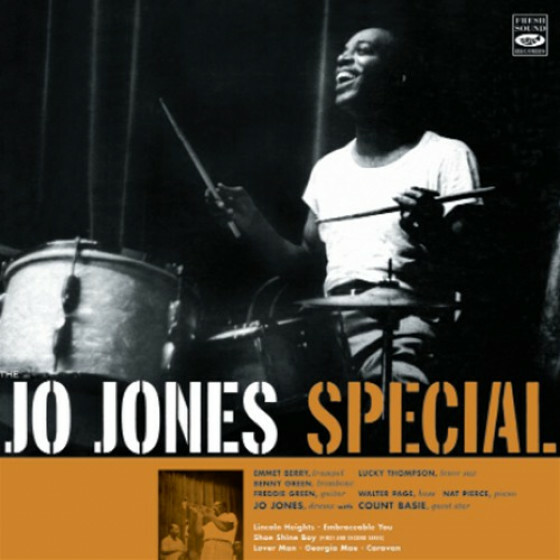 Bassist Aaron Bell is strong and steady, while Jo Jones on drums provides his mastery of flowingly musical jazz under Mae’s great vocal performances. 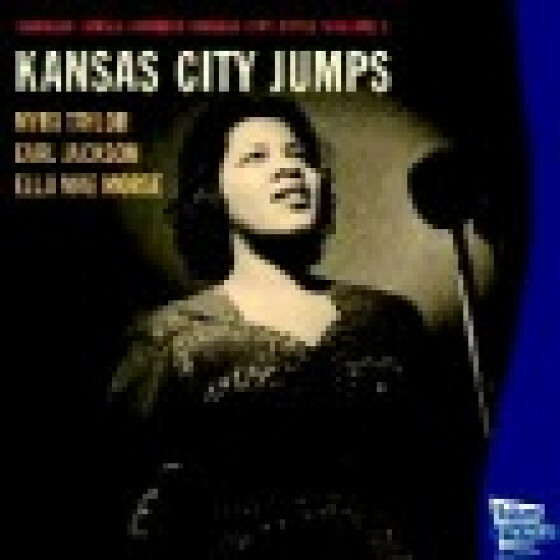 Accompanied by Isaac Royal (piano), Al Hall (bass), Sonny Greer (drums). 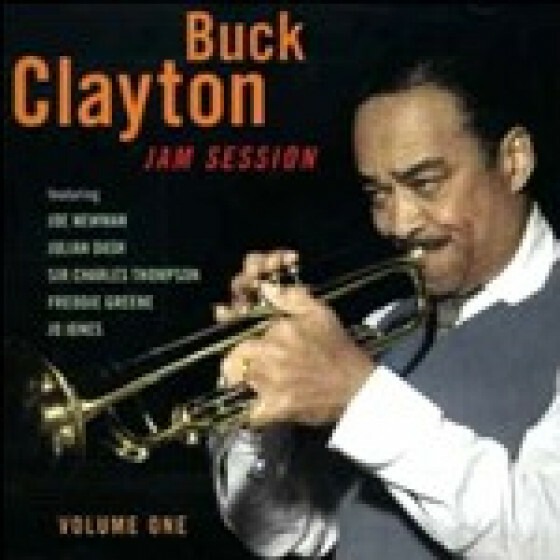 Accompanied by Buck Clayton (trumpet), Ray Bryant or Ray Tunia (piano), Aaron Bell (b), Jo Jones (d).